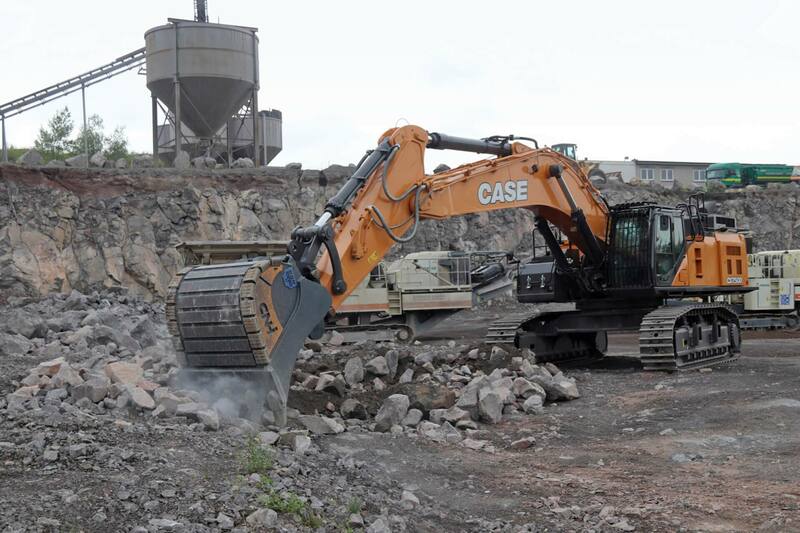 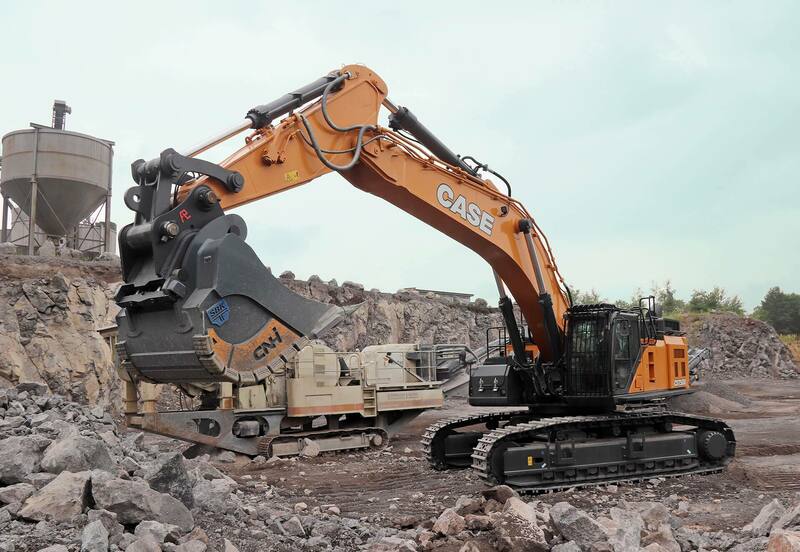 Bierbrauer is a loyal CASE customer who has had very good experience with C and D-Series excavators. 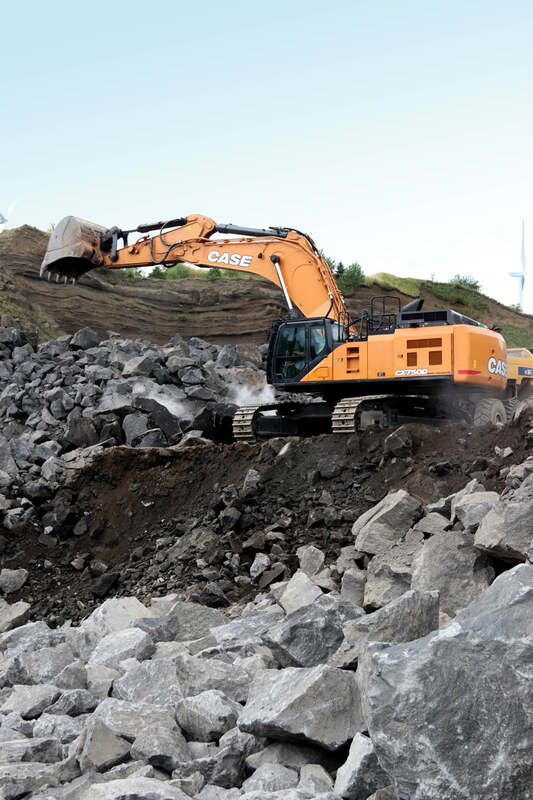 In fact, the company’s fleet counts 10 CASE excavators with operating weight ranging from 28 to 37 tonnes, 7 models with weight up to 15 tonnes, as well as wheel loaders and compact equipment. 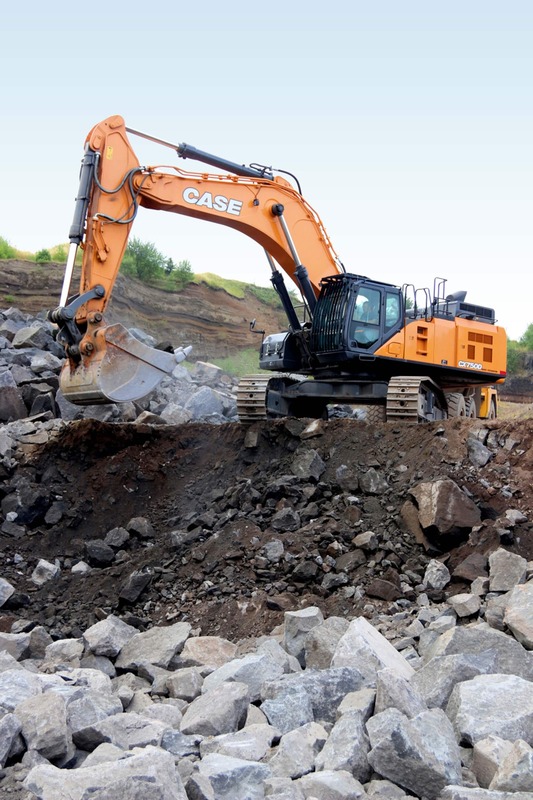 For this reason, when the time came to purchase a new crawler excavator, CASE was the first choice.